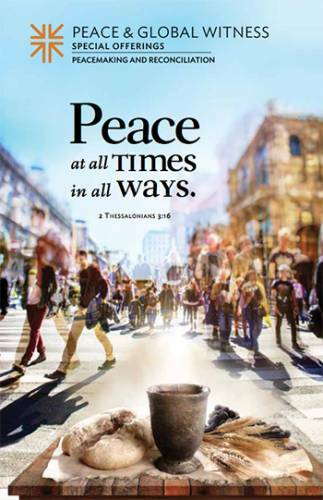 Presbyterians help transform lives through our work for peace, with the tools God has given us. Together, in the Spirit of God, we work to break the power of hate, and heal the wounds of violence and division. We join in the Peace & Global Witness Offering because it is boundless peace God offers.